Scottish Cyclocross are proud to announce that we have a media partner in road.cc to cover the 2009 series. 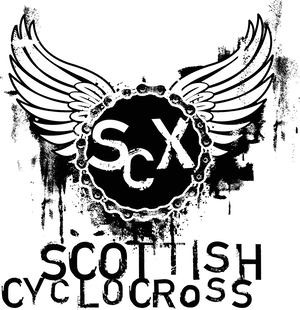 We'll be working them over the course of the season to ensure unparalleled coverage of the Scottish cyclocross. We're very exited! Check out their website for a whole range of cycling articles and product tests and register for the forum to get involved.